Neal, using Italy and Inter Milan legend Giuseppe Bergomi as his manager, enjoyed the most successful six years modern football has ever seen. Winning title after title with consummate ease, Bergomi and his charges capped off a brilliant run with a World Cup victory in 2018. 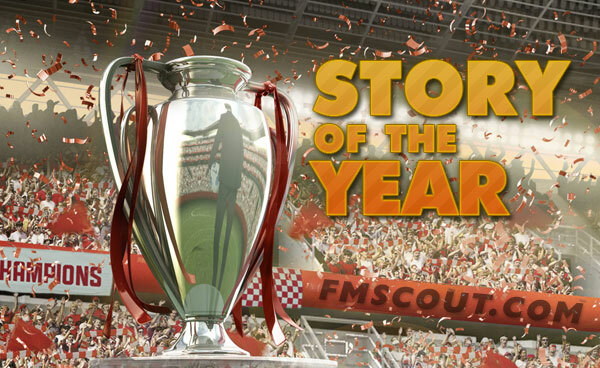 This story picked up 11 of the 44 votes cast, barely beating out Niko's wonderful Luton story. No doubt one of the best stories to have ever graced this website, congratulations, Neal, on your brilliant win!! Congrats on winning SotY! I guess I have to settle for 2nd for place for a second year in a row! You deserved the win and the award, the Bergomi story was legendary! Well done Neal, congrats on your wonderful achievement! Well done Nala, well deserved! You are reading "Story of the Year Winner".